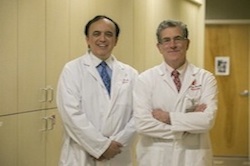 Stony Brook's Department of Kidney Transplant recently participated in a real-life documentary to help shed light on living kidney donation. 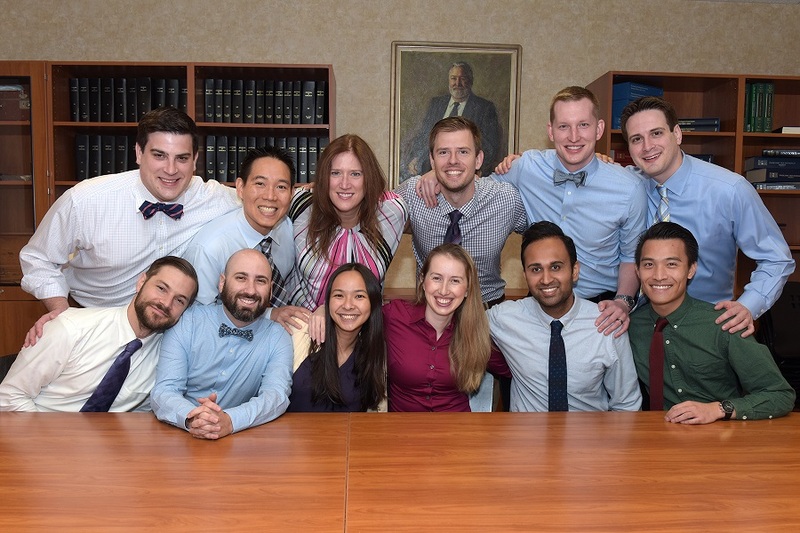 The goal of Stony Brook's urology residency program is to enable you to realize your full potential as a physician and urologic surgeon. 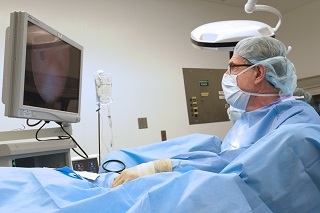 Whether you are best suited for a career in general urology or a urological specialty, our training program will give you the broad background necessary for either type of career.